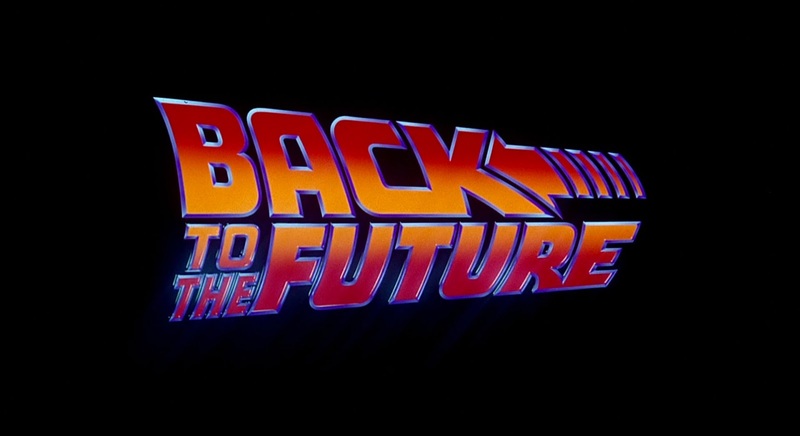 We are excited to share our feature-length audio commentary for Back To The Future. After weeks of exploring Alan Silvestri's sensational underscore (as well as the film's memorable song soundtrack) we're thrilled to revisit one of our favorite films from start to finish. Back To The Future is arguably one of the most entertaining pieces of cinema and rewards rewatching like perhaps no other movie. It has been a pleasure and a privilege covering BTTF and today we hope to put all its' wonderful music and story into context. Sit back, crack open a Pepsi-free and enjoy! It's like Doc always says, "if you put your mind to it, you can accomplish anything". 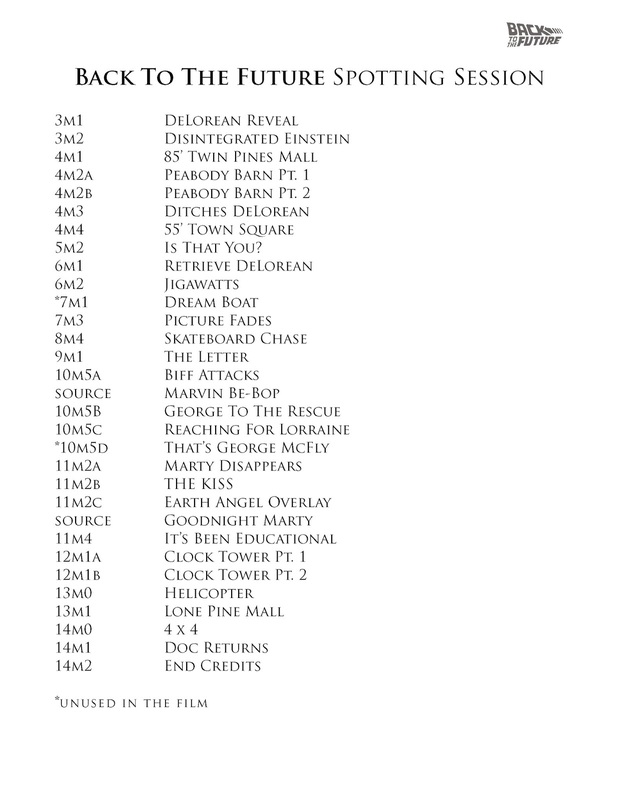 Download "Back To The Future - Spotting Session"
As if we weren't already having fun, today we walk piece by piece through the entire cue list of Back To The Future. From the misty reveal of the time-traveling DeLorean to the dazzling final shot, Alan Silvestri's score is thrilling, funny, and unforgettable. We explore the unique connective tissue of the underscore and in so doing uncover yet more depth and narrative beauty in this cinema classic. Today marks our final score preparation for Silvestri's masterwork as we look forward to next week's full-length audio commentary. Enjoy! Today is a first for the podcast - an entire episode devoted not to a film's underscore but its song soundtrack. It would be impossible to talk about the musical fabric of Back To The Future without exploring the wide variety of memorable songs featured in the film. From songs penned specifically for the movie to its many popular period hits, everything is covered on today's episode. Huey Lewis & The News? Check. Johnny B. Goode? Check. That Van Halen solo in Marty's tape player? Doc, we've got 'em all. And as we discovered, following the thread of these songs highlights a beautiful emotional arc hidden in the film - a story of a teenager coming to discover his own voice through the power of song. Heavy! 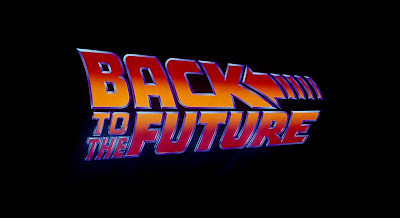 We're ecstatic to begin our third film subject - Back To The Future. 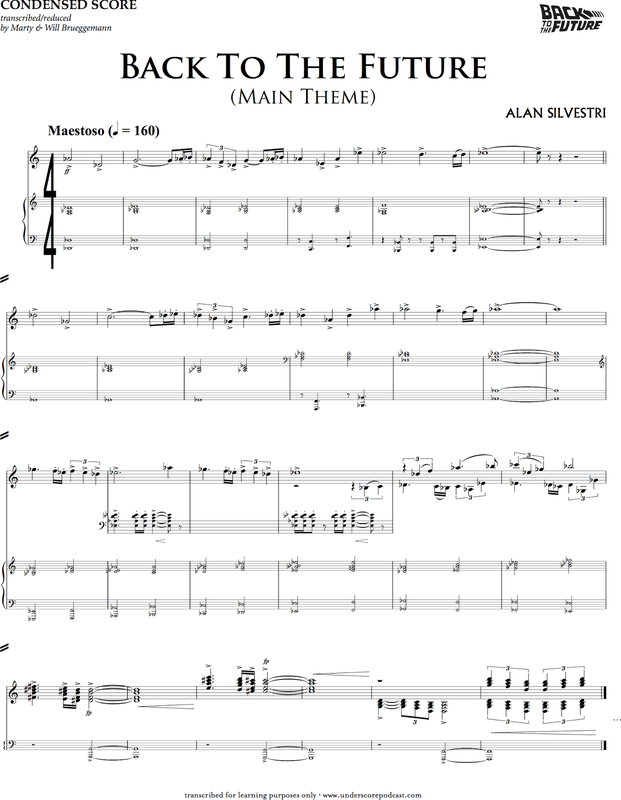 Today we devote our entire episode to Alan Silvestri's timeless and ever-powerful main theme. We examine what makes this piece of music uniquely fitted to the premise, pace and spirit of this now classic film. Silvestri is a true master of scorecraft and his work on BTTF is a Hollywood adventure itself - a young composer turning an incredible challenge into genuine breakout success. Stunningly only his second large-scale orchestral film work, his score continues to stand alongside the very best in adventure movie music. On today’s very special episode, we have a conversation with the Emmy-award winning composer John Lunn (Downton Abbey, Grantchester, The White Queen). Both a classically-trained composer and innovative producer, John brings a unique blend of musical depth and contemporary daring to his work in TV and Film. In addition to his beloved work on Downton Abbey, he is also known for his scores to several BBC adaptations of Charles Dickens’ classics, including Little Dorrit, which was nominated for both BAFTA and Emmy awards and the Mystery of Edwin Drood which was nominated for an Ivor Novello Award in 2013. Also in 2013, John composed the score to The White Queen, based on the series of books by Phillipa Gregory and this year has composed the score to its’ sequel series The White Princess, airing now in the US, Sunday evenings on STARZ. In addition to his great work as a composer, John is a truly sweet person who has much to say on music and its storytelling power. Enjoy! 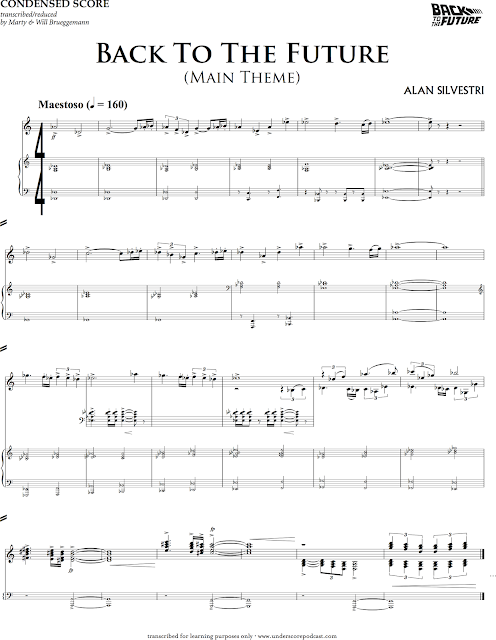 In today's Reel Change we explore film music's most magical palette, the Lydian mode. From the twistedly comic to the ethereally cosmic, we chart Lydian's evocative power around the world and into the 20th century of American film music. Join us for a podcast that unites Leonard Bernstein, Ravi Shankar, James Horner and more. It's a celebration of true movie magic - enjoy!